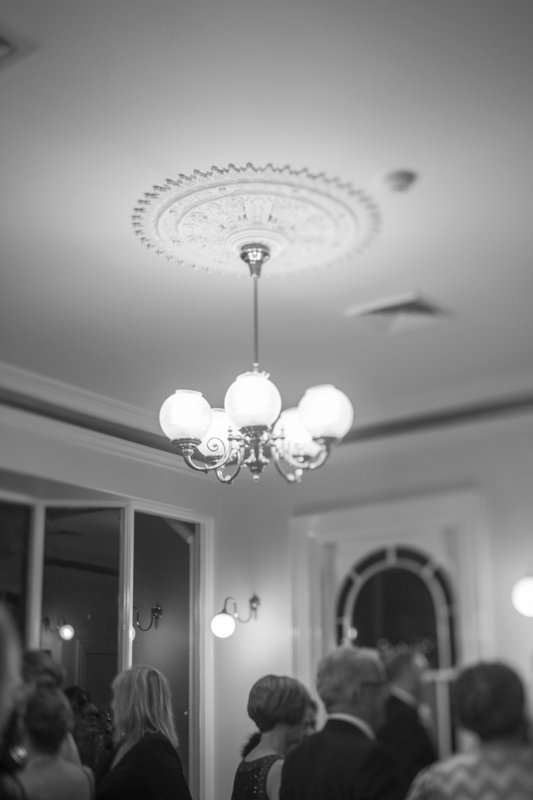 this beautiful heritage venue to raise money for the Bairnsdale Regional Hospital. 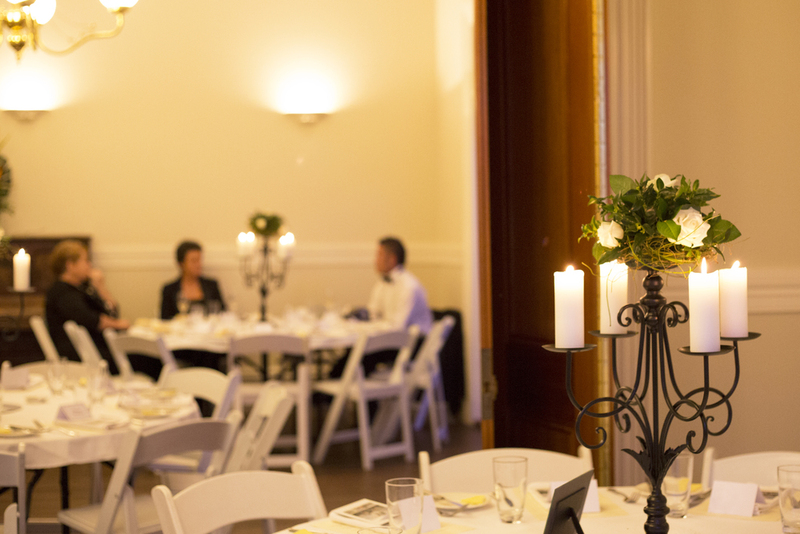 The newly refurbished Riversleigh venue played the perfect host for a fine dining evening last Saturday. 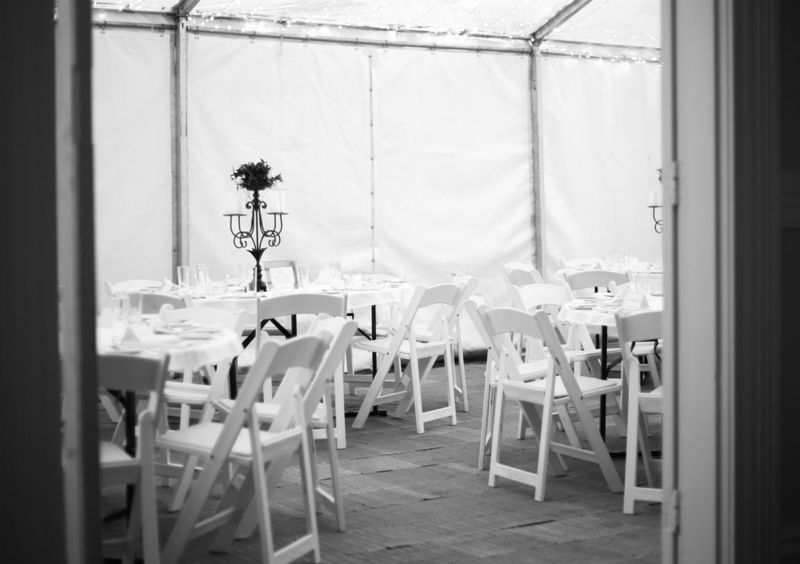 we designed an elegant evening of fairy-lit ceilings, glowing candelabra centrepieces and customised signage. A great night had by all and raising just shy of $17,000 for our local hospital. 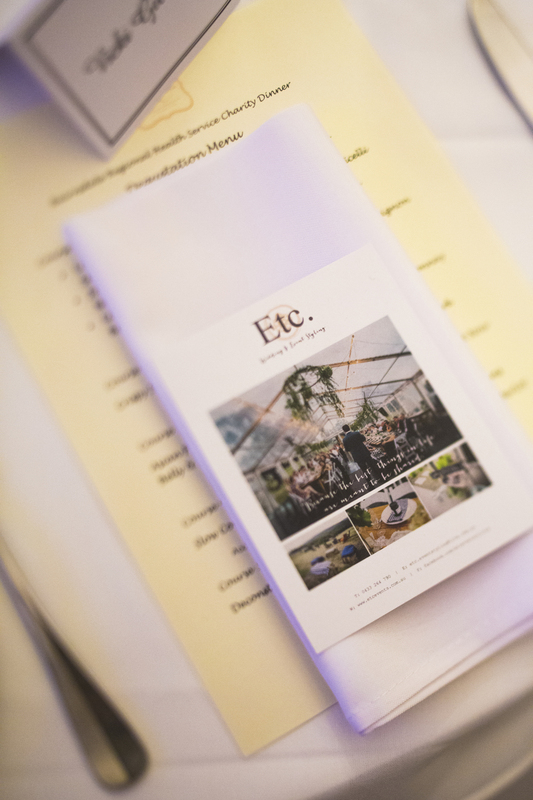 A big thank you to Nic Ingram from Light&Type for capturing it all for us.